At SECO, we had the chance to sit down with Eric Botts, OD, the past president of Energeyes, Inc., and the owner of OBC Billing Specialists. In this video, Matt Geller and Eric Botts discuss the evolution of corporate optometry practice opportunities and what corporate practice offers new grads today. Read this in-depth guide on which corporate optometry modality might be best for you! Learn more about some of the benefits of corporate optometry opportunities. In this article, we dispel some of the common myths of corporate optometry. Botts says he’s extremely impressed by the clinical training young ODs have today. 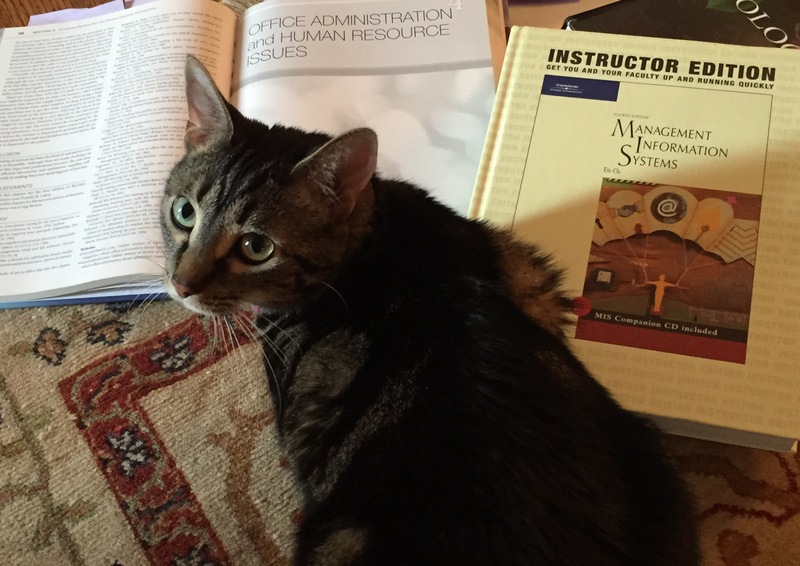 “I’ve added new grads several times over the last few years, and they have a better education than I ever got 27 years ago! When they join me, their clinical skills are excellent.” But new grad ODs often lack the business skills that are needed to be a professional doctor. This is where professional support comes in, and where Botts makes sure to emphasize on-the-job training. And of course, it’s important for new grads to be able to analyze the kind of practice they’re getting into. When applying for jobs, how do they know if the corporate practice giving them an offer is a good or bad place to work? “The things that I would be looking at is, are there any quotas for how many patients you have to see? Do you have to work such a high number of hours, or seven days a week?” Unless a practice or employer offers additional support to cover additional days, Botts says, those demands would be red flags for him personally. “To me, the risk of being your own doctor, of being self-employed, has been well worth it over the years. Because my practice has grown so fast . . . that if I were at a salaried income, I would have been limited,” Botts says. “So for me, the right choice was definitely to do a lease, where I could call the shots.” And for optometrists starting right out of the school, the options of corporate optometry allow you to take on responsibility without taking on an enormous amount of debt. Support is crucial, Botts says, and it’s how and why Energeyes came about. “So many corporate doctors feel like they’re on an island by themselves, which I did for many, many years.” The goal of Energeyes is to bring corporate doctors together so they can communicate and support each other. Take a look into the average day of a corporate affiliated OD. Energeyes is focused on education, including their new dry eye initiative, which aims to coach corporate ODs on how to include dry eye treatment in their practices. They’ve also recently started a peer-reviewed journal, designed for corporate ODs by corporate ODs. At the end of the day, it’s important to know that you’re happy in your career. 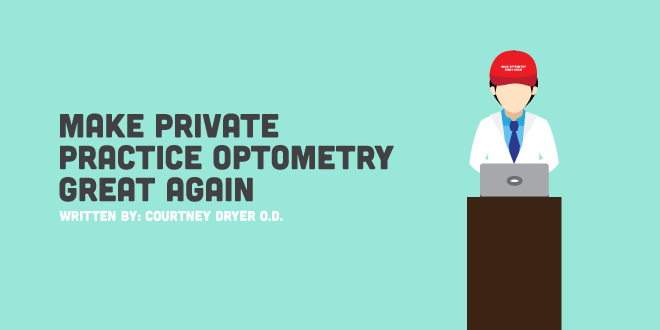 Corporate optometry may not be for everybody, but it’s a place where ODs can absolutely thrive.